Do You Need to Worry About iPhone Viruses? Let's start with the good news: most iPhone users don’t have to worry about their phone getting a virus. It's rare and there's really only one scenario in which you can get one. While it's technically possible for iPhones (and iPod touches and iPads, since they all run the same operating system) to get viruses, the likelihood of that happening right now is low. Only a few iPhone viruses have been developed, and many of those were created by security professionals for academic and research purposes and haven't been released on the internet. 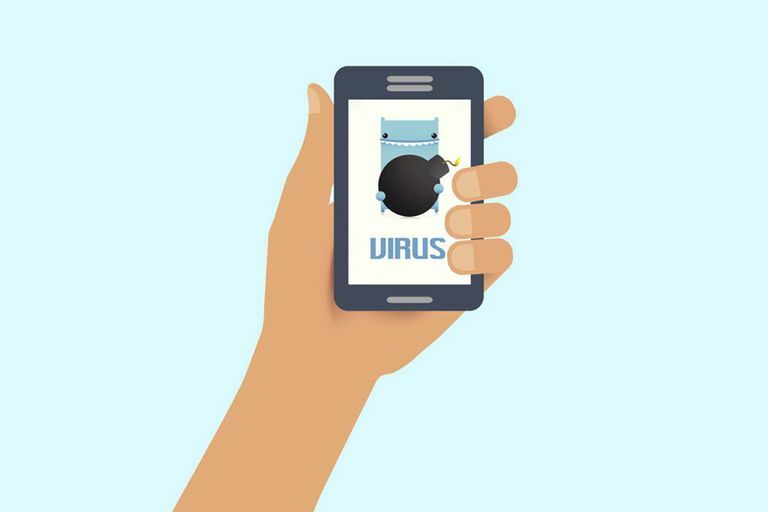 The only iPhone viruses that have been seen "in the wild" (meaning that they're a potential threat to actual iPhone owners) are worms that almost exclusively attack iPhones that have been jailbroken. So, as long as you haven't jailbroken your device, your iPhone, iPod touch, or iPad should be safe from viruses. You can get a sense of how much risk there is of getting an iPhone virus based on what antivirus software is available for the iPhone. Turns out, there isn't any. All of the major antivirus companies — McAfee, Symantec, Trend Micro, etc. — have security apps available for the iPhone, but none of those apps contain antivirus tools. Rather, they focus on helping you find lost devices, backing up your data, securing your web browsing, and protecting your privacy. There simply aren’t any antivirus programs in the App Store (the ones that carry that name are games or tools to scan attachments for viruses that couldn't infect iOS anyway). The closest any company came to releasing one was McAfee. That antivirus company developed an internal app back in 2008, but never released it. Viruses are programs that are designed to do malicious things — like stealing your data or taking over your computer — and spread themselves to other computers. In order to do achieve its purpose, the virus must run on the device and communicate with other programs to get their data or control them. The iOS architecture doesn't let apps do these things. Apple designed iOS so that every app runs in its own, restricted virtual space. Apps enjoy limited abilities to communicate with each other, but by restricting the ways apps interact with each other and with the operating system itself, Apple has reduced the risk of viruses on the iPhone. Combine that with needing to install apps from the App Store — the submissions to which, Apple vets in detail — and it's a pretty secure system. If your phone is acting strangely, it's more likely that one of the apps you're running on your phone is just buggy and needs to be updated or deleted. Viruses aren't the only security problems you should think about. There's theft, losing your device, and digital spying to be concerned about, too.